Taylor UK is part of HTG Trading Ltd and has over 45 years’ experience in sales, product development, distribution, service and after-care. It delivers some of the world’s leading catering equipment brands to foodservice operators’ doorsteps. 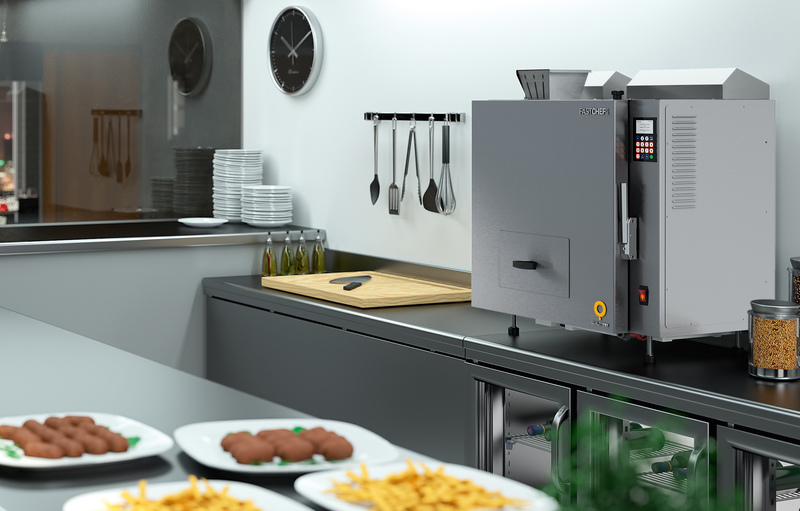 Its brands, including Taylor, TurboChef, ISA, Frigomat, Pratica and Quality Fry, are truly global companies, manufacturing products including soft serve machines, gelato batch freezers, refrigerated displays, commercial ovens and ventless fryers. Taylor UK is dedicated to delivering a service that is highly professional, helpful and which, most importantly, reflects the specific needs of the UK market. 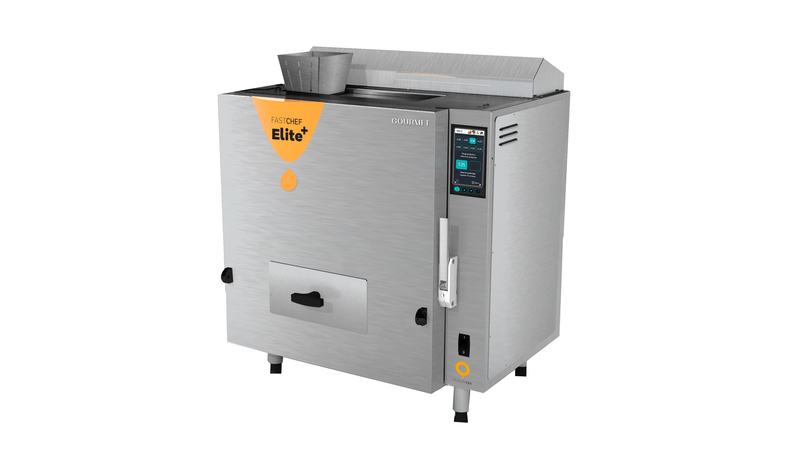 Taylor UK expands its ventless fryer range with the Fast Chef Elite+ Gourmet. 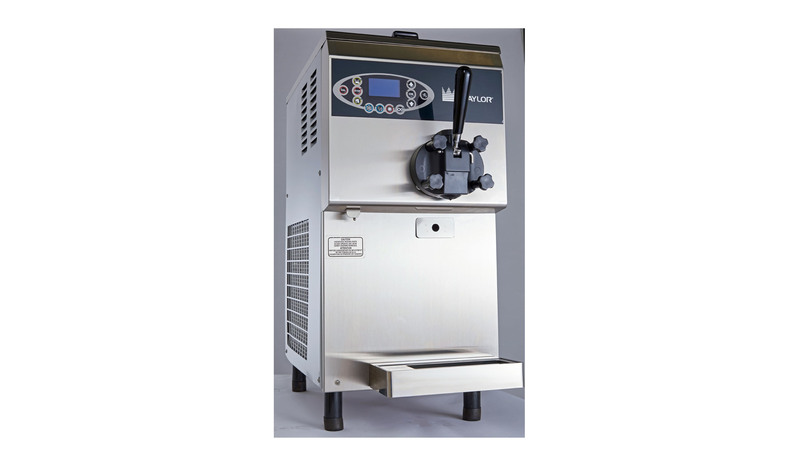 Taylor UK adds innovative countertop soft serve ice cream maker into the mix. 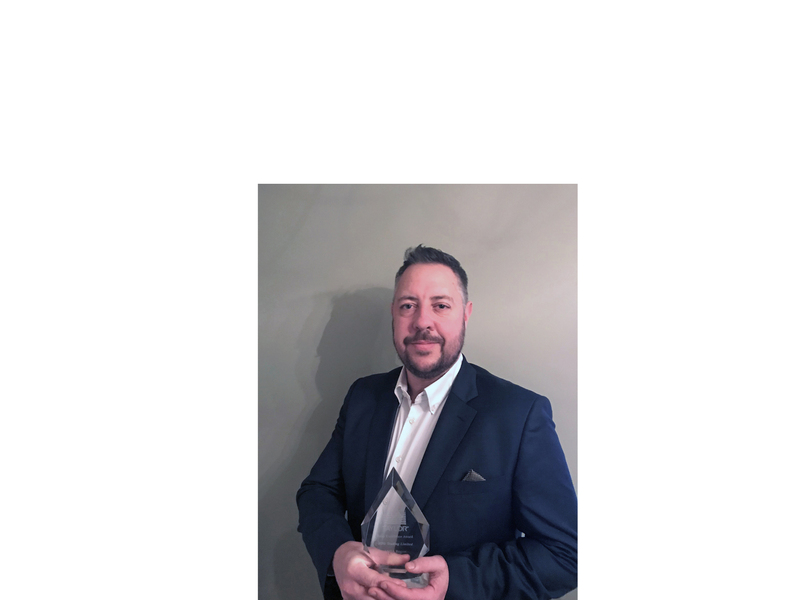 2018 Distributor of the Year award follows record sales for ice cream supremo. 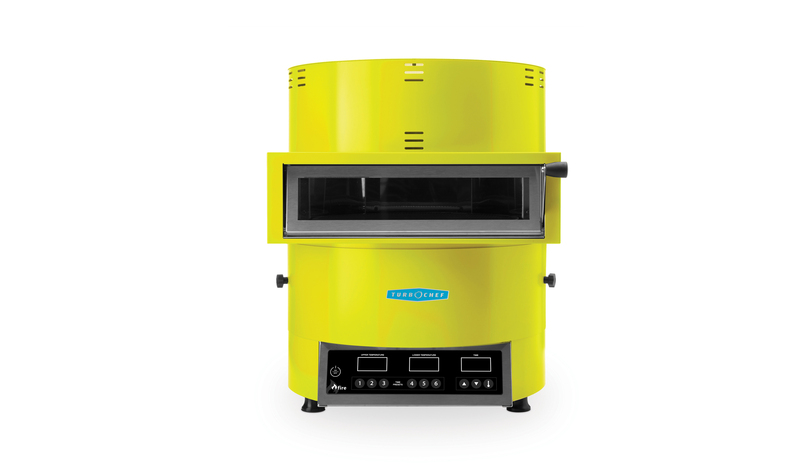 Automatic, ventless, compact fryer is a ‘game changer’.